So regular posting went well right? It's been a little quiet on my part and for that I apologise. University got a little on top of me, but my final essay is due this coming Monday, so I'm ready to get back into the blogging world. Today, I thought I would join the Top Five Wednesday hype I watch religiously on YouTube, and share my five favourite books I've read so far. That sounds a lot easier than it is, trust me! But I've managed to knock all my five-star reviews down to my top five! Coming in at number five, we have Being Binky by Made in Chelsea favourite Binky Felstead. Now I'm a massive M.I.C. fan, and Binky has always been my favourite cast member, so I jumped at the chance to read about her upbringing and her time on the show. This was one of the first books I read once I'd completed my university reading. I'd really recommend this if you're a fan of the show! 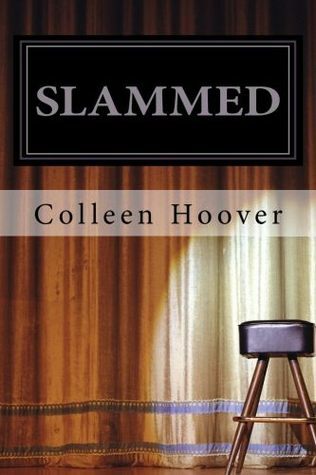 Number four goes to Slammed by queen of new adult Colleen Hoover. I read this in just one day, which is an achievement even for an avid reader like me. I just couldn't put it down! The story was beautiful and I loved Colleen's writing style. I strongly recommend you pick this up if you like contemporary romance, with a little twist, much like Nicholas Sparks' writing. Third place goes to Night Film by Marisha Pessl. I saw this bouncing around on YouTube for a while and I was really intrigued. This is a crime mystery novel, and as readers we are provided with a lot of the evidence and material the investigative journalist has to work with, and that was one thing I really loved about it. So different from anything I've tried before. Just missing out on the top spot is First Love by James Patterson and Emily Raymond. 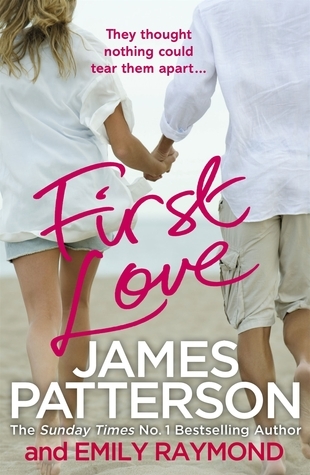 Now I'm a fan of James Patterson's crime fiction, and I was intrigued to see how he worked in the romance genre. This was heart-breakingly good. If you try this, make sure you have some tissues handy. And my favourite book so far has been Bared to You by Sylvia Day. 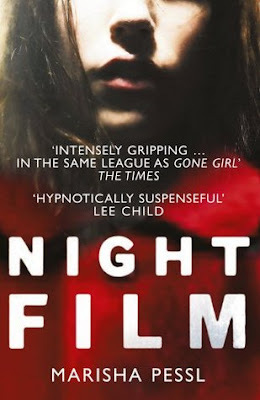 I originally saw this when Fifty Shades was first released, and I was dubious to pick it up - I'd enjoyed E. L. James' writing, but didn't want to read something that was released on the bandwagon of something else's success. But Laura at LovelyLikeLaura on YouTube convinced me to give it a try with her reviews of the series. And I'm so glad I did - it was so good. Cannot wait to continue the series. So they're my favourite books of the year so far. 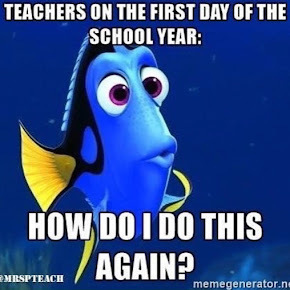 I cannot believe it's June already, and we're halfway through the year - eek! I've read 25 books so far, out of my 60 book target, but hopefully I'll get some more reading done this summer! I'm certainly looking forward to getting my teeth into some new books. What are your favourite books so far this year? To read more of my thoughts on what I'm reading, check out my Goodreads page here. I update my status regularly, so you'll always know what I'm reading! 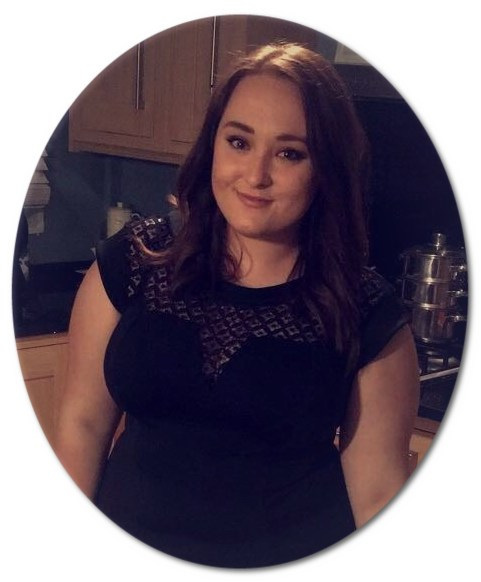 Check out Lainey, the creator of T5W at her YouTube channel - GingerReadsLainey.